Here is a list of some of the Top Entrance Exam after 12th Class. This is a competitive Entrance Exam after 12th Class and they based in hospitality. Those students enter this field by direct got admission in hotel management institutes. In Delhi, there are some Private and Government Colleges they provide classes in Hotel Management but these all colleges are based in the Entrance Exam. The Exam Guru Provides a Classes in Hotel Management Entrance Exam in under budget. Here is a list of some of the Collages Hotel Management in Delhi ( Private & Government ). 3. American Hospitality Academy 9. 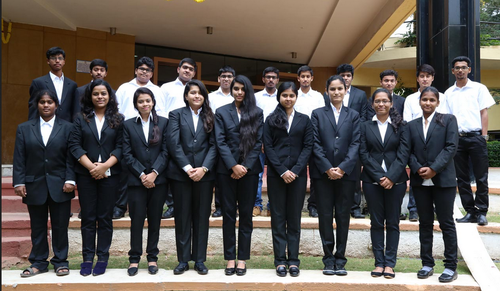 Hope Institute of Hospitality Management Pvt. Ltd. Minimum qualification required to go for a course in hotel management is 10+2. These Courses are based in Two Parts Diploma and Degree Duration of Diploma courses is six months to one year as compared to Duration of Degree courses is 3year to Four years. Those with graduation can go for post graduate diploma courses and these Course duration of which is one year. The total questions are out of 150 to 200. The Entrance Exam Hotel management is divided into Five sections. The total for each question depends on if they are questions with negative marking (MCQS), the total is 72, the questions without negative marking (Non-MCQs). This is a competitive Entrance Exam and they based in the Business Department. Those students are Clear entrance exam this field they got Admission in Bachelor of Business Administration Collages. 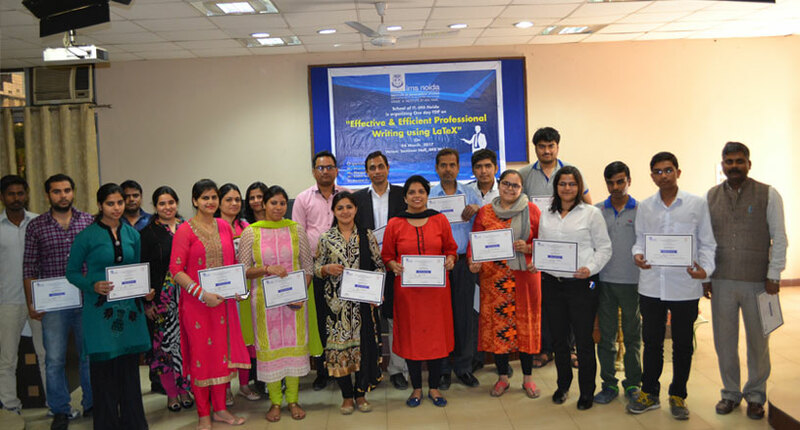 In Delhi, there are 40 plus IP (Indraprastha College) collages they provide classes in Bachelor of Business Administration but these all Collages are based in Entrance Exam after 12th Class. 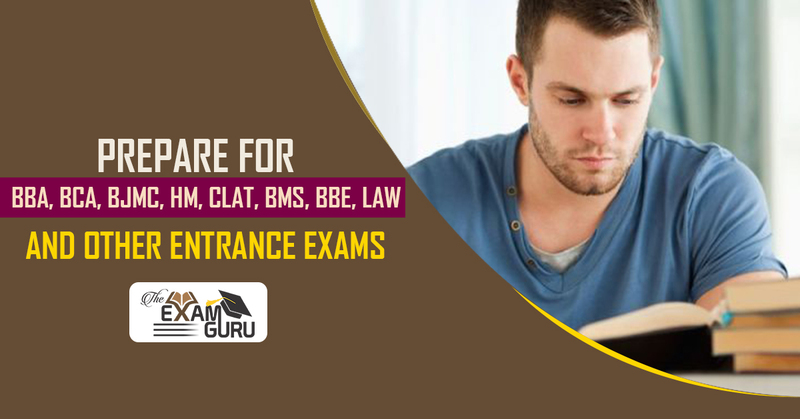 The Exam Guru Provides a Classes in BBA Entrance Exam in the under budget. Minimum qualification required to go for a course in Bachelor of Business Administration is 10+2. These Courses are based in Degree there is no Diploma Those with graduation can go for Master courses ( MBA). This is a competitive Entrance Exam and they based in IT ( INFORMATION TECHNOLOGY ) SECTOR. Those students are clear entrance exam this field they got Admission in Bachelor of Computer Application Collages. In Delhi, there are 40 plus collages they provide a Degree in Bachelor of Computer Application but these Collages all are based in Entrance Exam after 12th class. The Exam Guru Provides a Classes in BCA Entrance Exam in the under budget. Minimum qualification required to go for a course in Bachelor of Computer Application is 10+2. These Courses are based in Degree there is no Diploma Those with graduation can go for Master courses ( MCA). This is a competitive Entrance Exam and they based in Delhi University. Those students are clear entrance exam this field they got Admission in Delhi University Collages. In Delhi, there are 40 plus Government collages they provide a Degree in Delhi University but these all DU Collages are based in Entrance Exam after 12th class. The Exam Guru Provides a Classes in Delhi University Joint Admission Entrance Exam in the under budget. 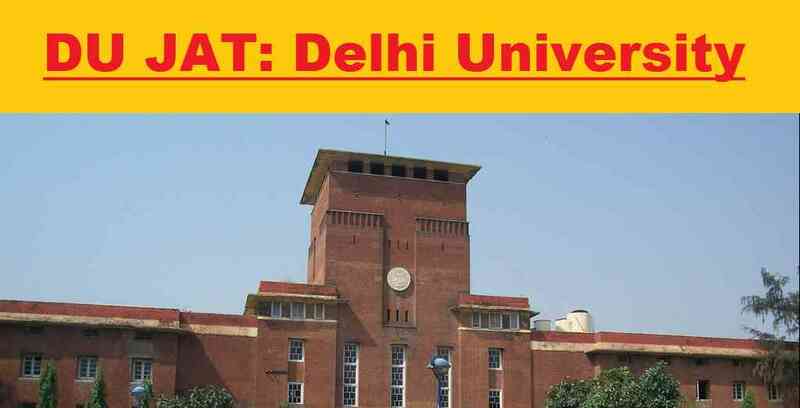 Delhi University Joint Admission Entrance Exam is 10+2. These Courses are based in Degree there is no Diploma Those with graduation can go for Master courses. The total questions are out of 100 to 150. The Entrance Exam Delhi University Joint Admission Entrance Exam is divided into Five sections. The total for each question depends on if they are questions with negative marking (MCQS), the total is 72, the questions without negative marking (Non-MCQs). 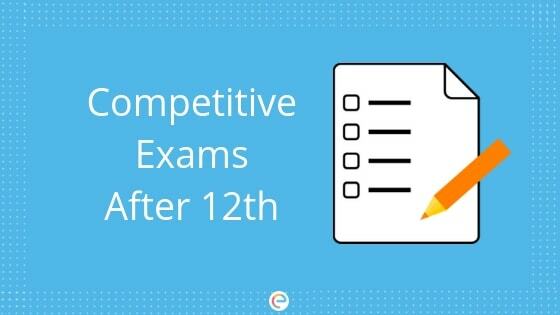 This is a competitive Entrance Exam after 12th class and they based in Government exam. Those students are clear entrance exam this field they got Admission in Law Collages. In Delhi, there are 20 plus collages they provide a Degree in CLAT but these Collages all are based in Entrance Exam. The Exam Guru Provides a Classes in class Entrance Exam in the under budget. Minimum qualification required to go for a course in clat is 10+2. 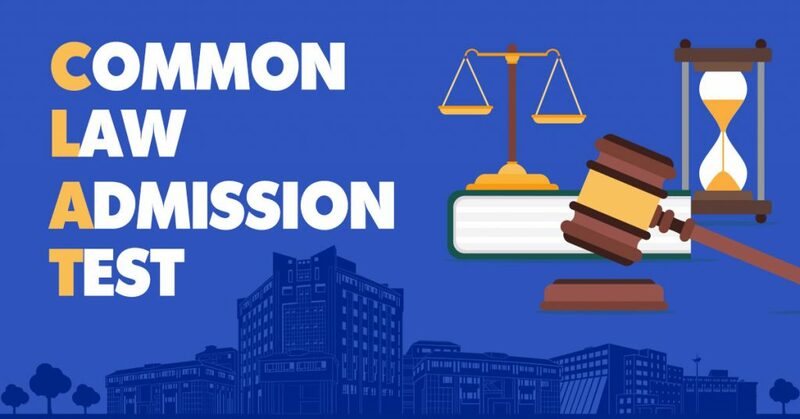 the National Law Schools/Universities for admissions to their undergraduate and postgraduate degree programmes (LL.B & LL.M). The total questions are out of 100 to 150. The Entrance Exam CLAT is divided into Five sections. The total for each question depends on if they are questions with negative marking (MCQS), the total is 72, the questions without negative marking (Non-MCQs) which is 28. This is a competitive Entrance Exam after 12th class and they based in Teaching. Those students are clear entrance exam this field they got Admission in B.ED college. In Delhi, there are 20 plus collages they provide a Degree in b.ed but these Collages all are based in Entrance Exam. The Exam Guru Provides a Classes in B.ED Entrance Exam in the under budget. 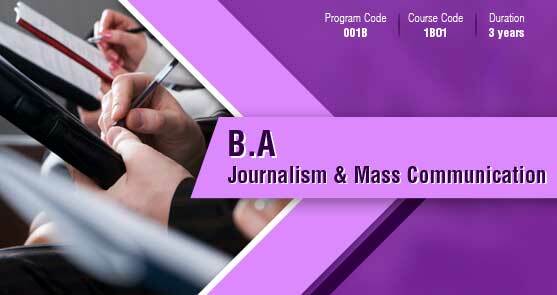 This is a competitive Entrance Exam and they based in Journalism and Mass Communications. Those students are clear entrance exam this field they got Admission in B.J.M.C collage. In Delhi, there are 20 plus collages they provide a Degree in Bachelor of Journalism and Mass Communications but these Collages all are based in Entrance Exam. The Exam Guru Provides a Classes in B.J.M.C Entrance Exam in the under budget. The total questions are out of 100 to 150. The Entrance Exam CLAT is divided into Five sections. The total for each question depends on if they are questions with negative marking (MCQS), the total is 72, the questions without negative marking (Non-MCQs). This is a competitive Entrance Exam and they based in Business Economics. Those students are clear entrance exam this field they got Admission in BBE collages. In Delhi, there are 20 plus collages they provide a Degree in Bachelors in Business Economics but these Collages all are based in Entrance Exam after 12th class. The Exam Guru Provides a Classes in BBE Entrance Exam in the under budget. The minimum qualification required for entry into BBE course is 10+2 Bachelor of Arts (B.A), Bachelor of Science (B.Sc.) or Bachelor of Commerce (B.Com.) form a recognized board/university with at least 50% marks.